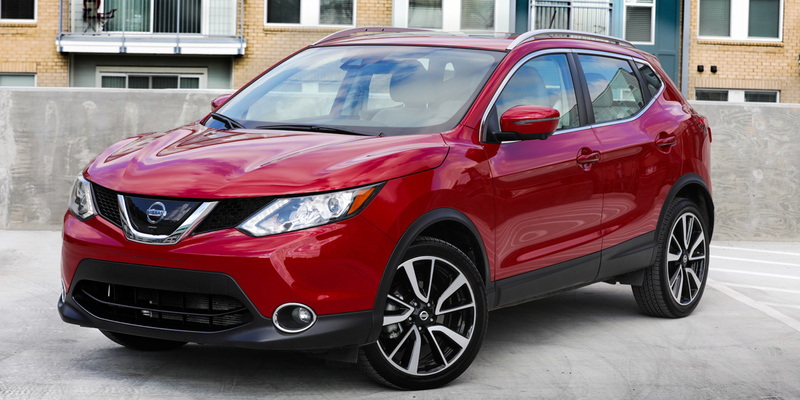 The Nissan Rogue Sport takes all the winning traits of its compact Nissan Rogue sibling and condenses them down into a nicely executed subcompact SUV. 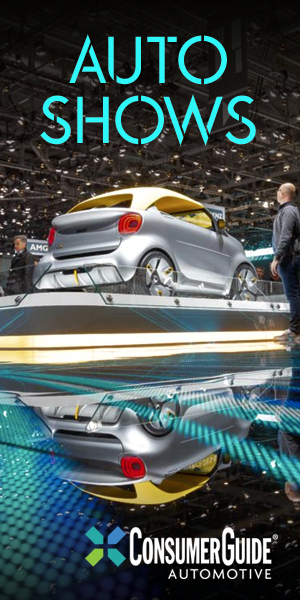 Acceleration is only so-so, and fuel economy isn’t outstanding for the class either. 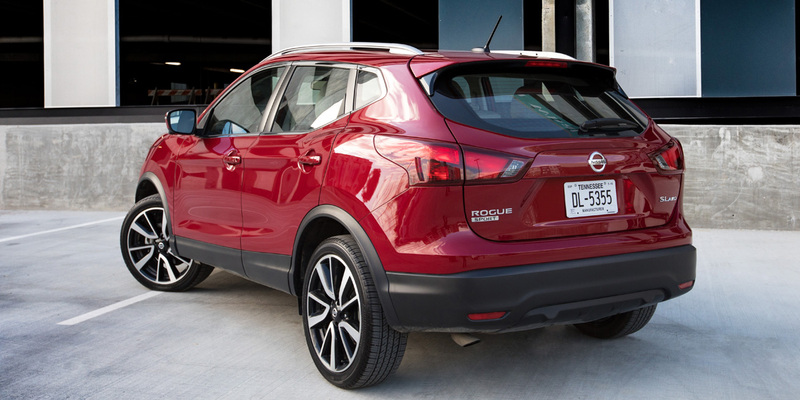 Since 2014, Nissan has sold the Rogue Sport in other global markets as the Qashqai. The Rogue Sport is the larger of Nissan’s two subcompact SUVs; it slots below the compact Rogue in Nissan’s lineup, but it is notably larger than most entries in the subcompact SUV class (such as Nissan’s new-for-2018 Kicks). 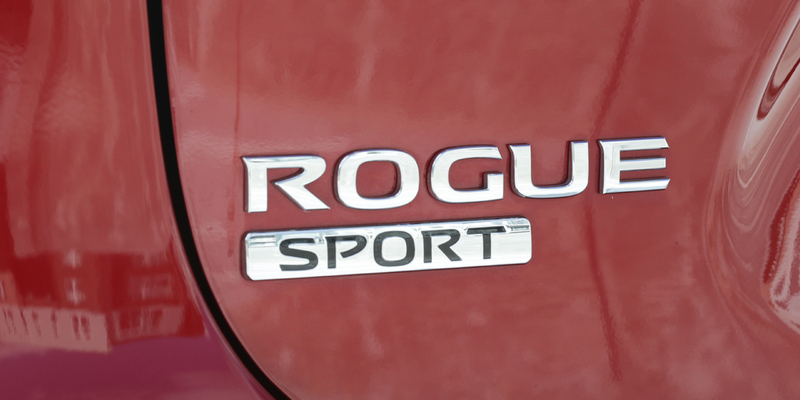 The Rogue Sport’s sole powertrain is a 141-horsepower 2.0-liter 4-cylinder paired with a CVT automatic transmission. 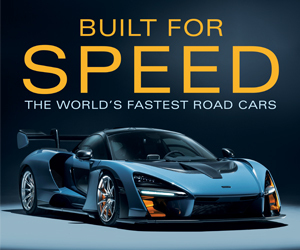 Trim levels ascend through S, SV, and SL models, all of which are available with front-wheel drive or all-wheel drive. Standard features on the topline SL model include heated front seats, leather-wrapped heated steering wheel, heated outside mirrors, and 19-inch alloy wheels. Available “Nissan Intelligent Safety Shield” technologies include adaptive cruise control and a 360-degree around-view monitor with moving object detection. 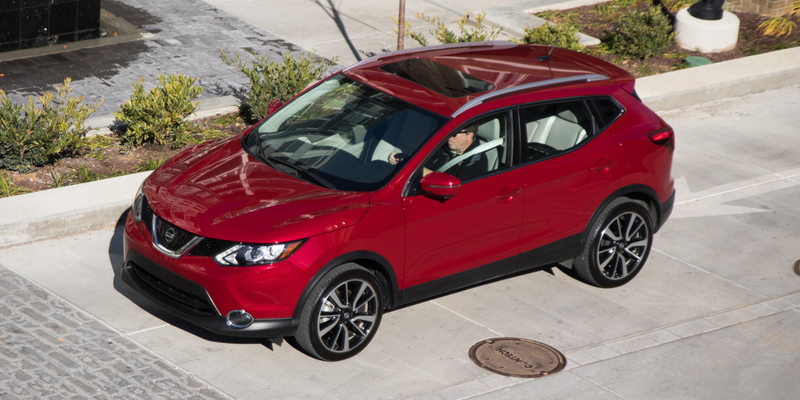 A forward collision mitigation system with pedestrian detection and a blind-spot monitor with rear cross-traffic alert became standard on all Rogue Sports midway through the 2018 model year. The Rogue Sport gets an updated audio system, Nissan’s Safety Shield 360 suite of safety technologies, and available ProPILOT Assist technology—a driver-assist system that pairs adaptive-cruise-control functionality with automatic lane-centering steering assist. The EPA rates the Rogue Sport at 25 mpg city/32 highway with front-wheel drive and 24/30 with all-wheel drive. In Consumer Guide® testing, an all-wheel-drive SL averaged 25.2 mpg in 80-percent city driving. The Rogue Sport is a bit larger all-around than most of its class competitors, and it offers a bit more passenger and cargo room inside while remaining especially easy to maneuver and park in cramped urban areas. 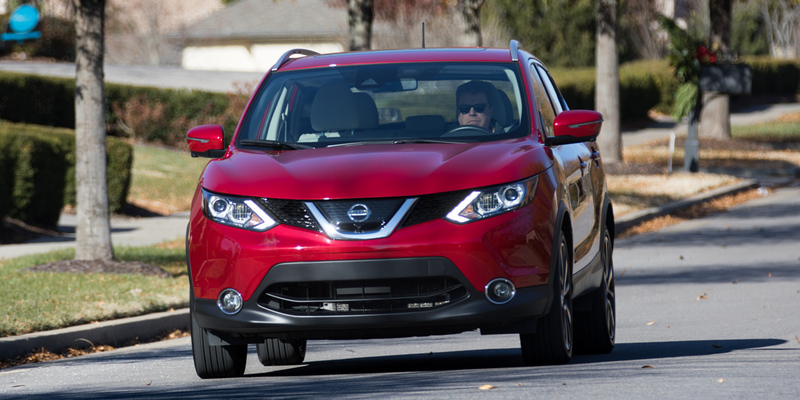 The acceleration is somewhat tepid, and fuel economy is nothing to write home about either (the Rogue Sport’s EPA ratings are actually a bit less than those of the larger Nissan Rogue). Still, the Rogue Sport has a pleasant ride, a likable driving personality, a nicely finished interior, lots of desirable available features, and excellent overall appeal. AVAILABLE ENGINES 141-HP, 2.0-Liter 4-Cyl.